The Garmin Approach S60 Watch gives you the critical information you need for your round so you can master your game. 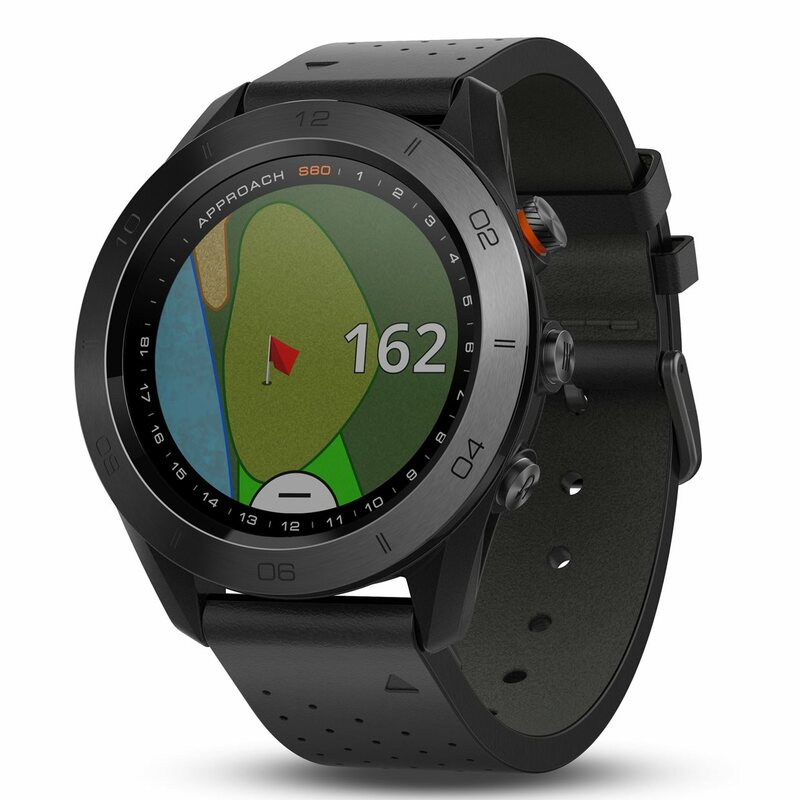 The watch is preloaded with maps for more than 40,000 golf courses around the world and offers automatic downloads of updates when synced with Garmin Connect. 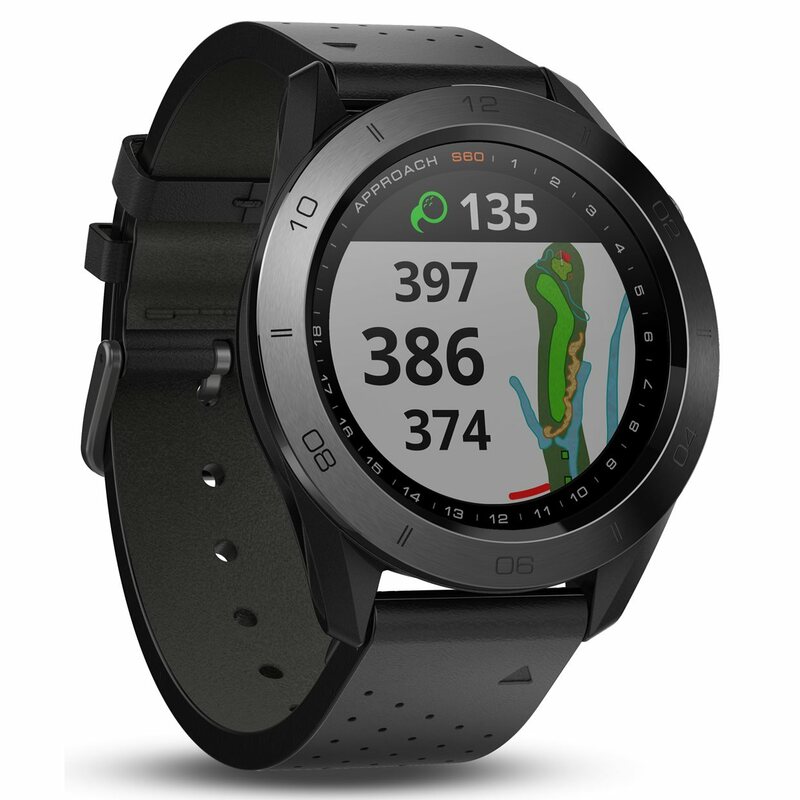 The watch provides precise distances to each location on the course and adjusts yardages to account for uphill and downhill shots so you can select the best club for the situation. Touch Targeting allows you to touch any point on the map for precise measurement to that exact spot including fairway, sand traps, water hazards and more. Receive notifications for incoming calls, texts, emails and other alerts when connected to your smartphone. The watch features preloaded activity profiles for running, cycling, swimming and more. and includes activity-tracking features such as the move bar, vibration alerts, calories and steps. Approach S60 will help you stay fit, day in and day out. I ordered the Garmin S60 to replace my old watch GPS. 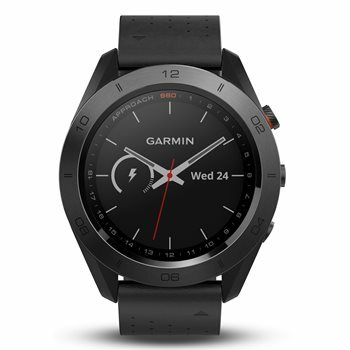 This watch has many features and I am sure it will take some time to get used to them, the only reason I did not give this 5 stars was the instructions were not the best and to find out how to use many of the features I had to go to the Garmin website and other golf equipment site reviews to learn how to set things up. I like having a watch GPS as I know I have it with me and not in the golf bag when I need it. If the battery had anymore endurance I would rate it 5 stars. The battery runs down fast and is only good for 27 holes. If you never play more than 18 and you always remember to charge it, then you will enjoy all of the watches excellent capabilities. Great watch. Easy to use and very accurate.